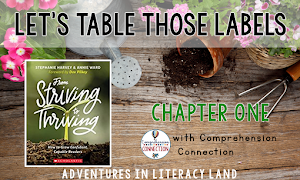 How to Make Letters Fun! With the school year in full swing now, my kindergartners and I are up to our eyeballs in letters! 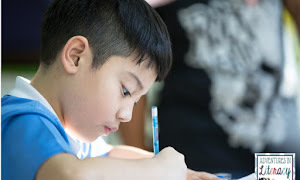 At the beginning of the school year, I assessed all of the kindergarteners on letter recognition. 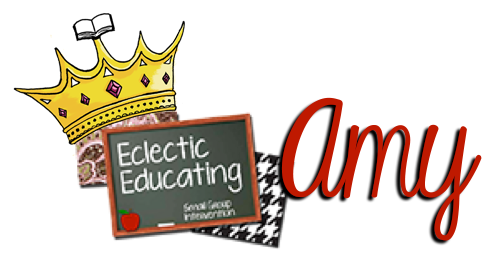 This is how I determined which students would be in my intervention groups. 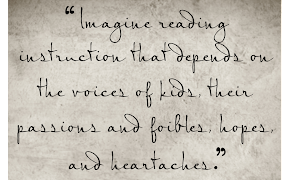 Many of my students are quickly picking up their letters, but a few of my friends need a little more practice. We have done letter names and sounds just about every way you can imagine. I will show you a few of these ways below. One of my students' absolute favorite ways to practice their letter names and sounds is with the Pancake Game. I used the die-cut machine to cut out 26 brown circles to be the pancakes. On one side of the "pancake" I wrote the lowercase letter. On the other side, I wrote the capital version of the same letter that was on the front. I purchased a very cheap spatula at the dollar store. 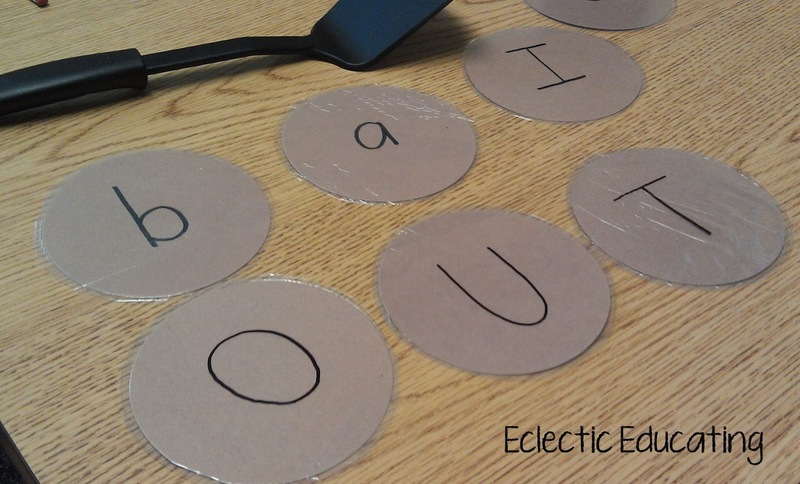 To play the game, I call out a letter name or sound, and the student has to "flip" the pancake with the corresponding letter. We have perfected our pancake flipping technique. Students place one finger on the front as they scoop and then flip. 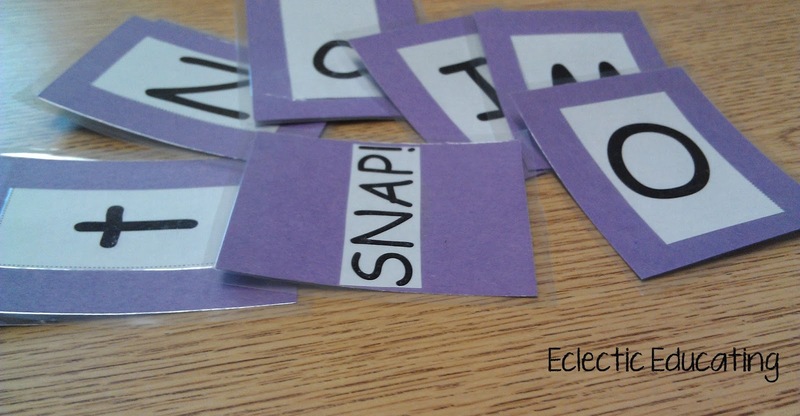 Another favorite of my students is the card game SNAP! In this game, I made a separate card for the lowercase and uppercase versions of every letter. Then, I made about 6-7 "SNAP!" cards. Students draw a card and have to say either the letter name or sound. (Depending on which I ask for!) If students answer correctly, they get to keep the card. When someone draws a SNAP! card, he or she has to put all of their cards in the discard pile. It is hilarious how excited they get about such a simple game! 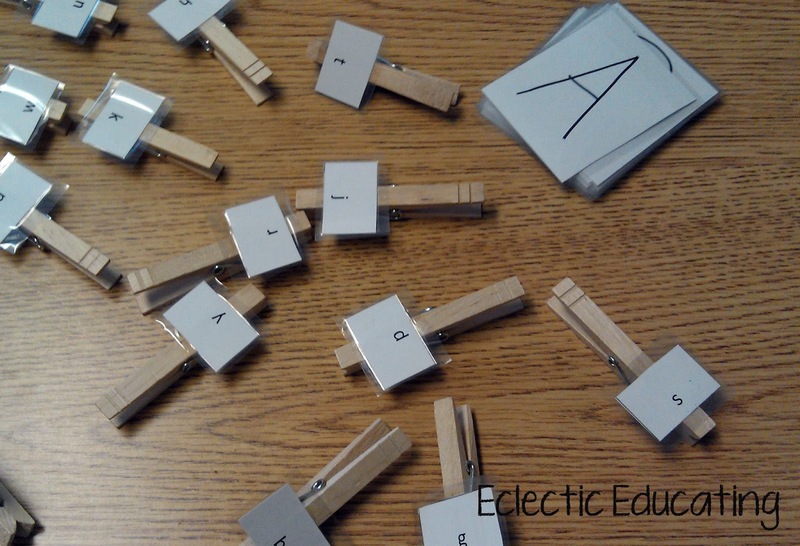 Another activity we work on is matching capital and lowercase letters using clothespins. First, I made a card for each lowercase letter of the alphabet. I super glued these cards onto clothespins. Next, I made large cards with the capital versions of each letter. 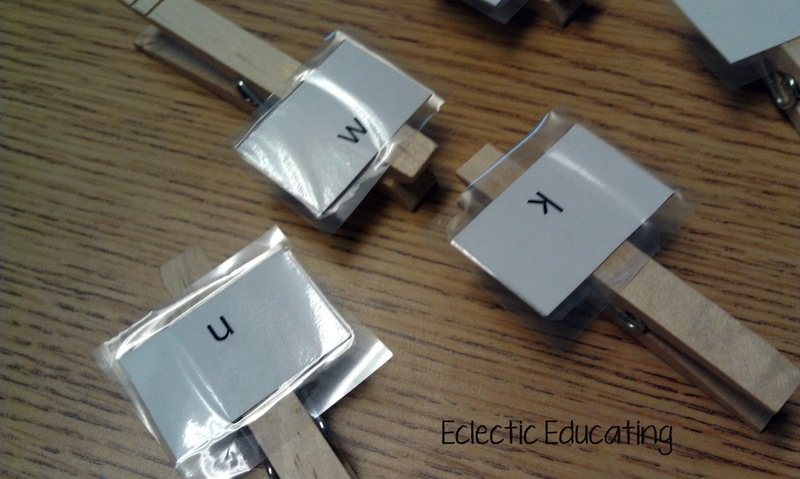 Students have to pin the clothespin with the lowercase letter to the corresponding capital letter. 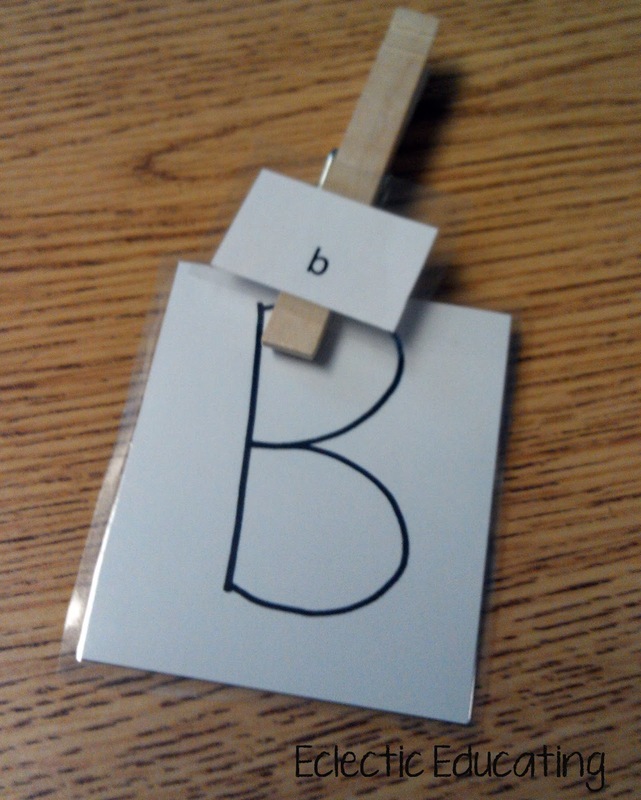 I also use this activity to practice letter sounds by asking students to match the cards for the letter that makes the sound /b/. 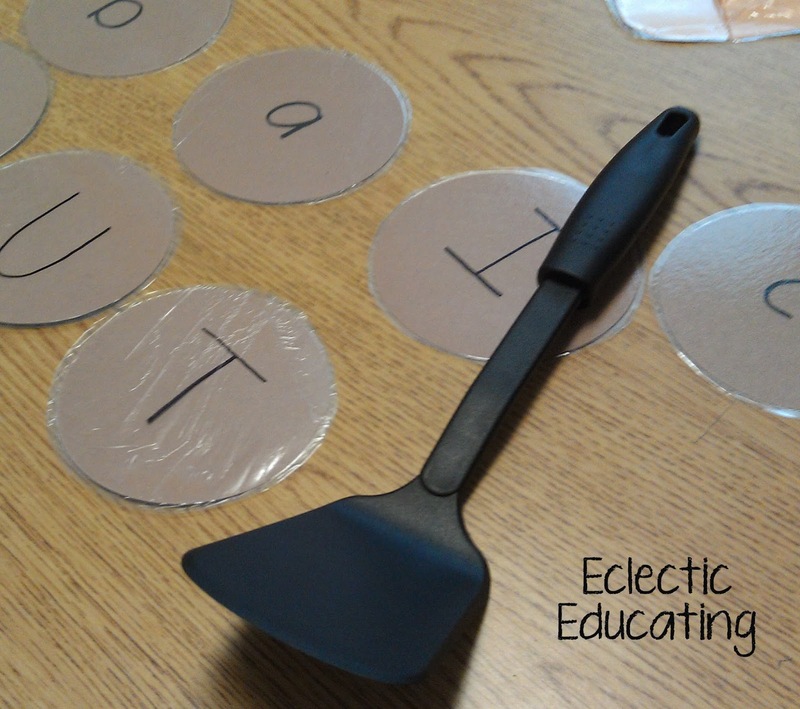 These are just a few of my students' favorite letter ID activities. There are endless ways to practice letter names and sounds. What are some ways you practice letter names and sounds?